Brownie Troop #5404’s book drive yields over 500 children’s books for Success Won’t Wait’s literacy projects! – Success Won't Wait! Brownie Troop #5404’s book drive yields over 500 children’s books for Success Won’t Wait’s literacy projects! This week ended on a high note with a wonderful book delivery from Brownie Troop 5404. 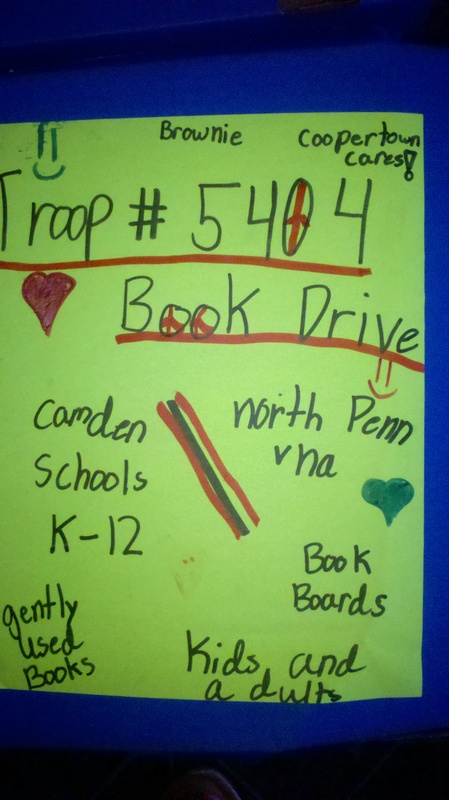 The troop, based out of Coopertown, PA, held a book drive to support Success Won’t Wait after reading about our literacy initiatives! These industrious girls set up book collection boxes at their schools and even donated some of their own books to the cause. The result? A donation of well over 500 books which will be used in projects like the Nemours Pediatrics Book Giveaway Program and our ongoing project with the K-12 schools of Camden, NJ. Many thanks to the dedicated members and leaders of Brownie Troop #5404! Want to learn more about Success Won’t Wait’s literacy projects, how to donate used books, or volunteer your time? Simply click on the About Us tab above. Previous Success Won’t Wait donates 1,000+ books to the Friends of the Wilmington Library. 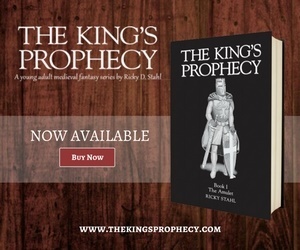 Project total now tops 4,000 books! Next Phase 1 of the Camden, NJ book donation project is complete. Success Won’t Wait delivers almost 2,000 books!